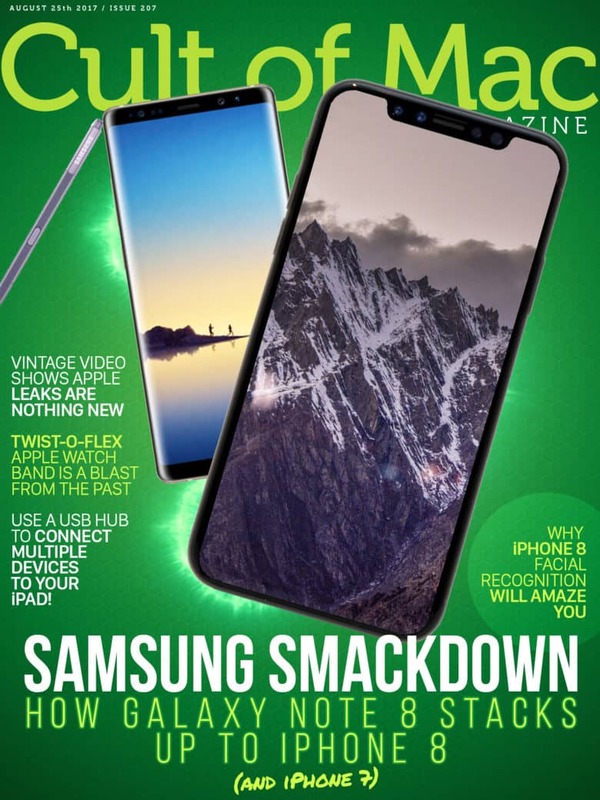 Cult of Mac Magazine: Galaxy Note 8 vs. iPhone 8 and more! So how does the Galaxy Note 8 stack up against iPhone 7, iPhone 7 Plus, and the upcoming iPhone 8? Find out right here. Samsung delivers the new Galaxy Note 8, and it’s bigger and better than ever. So, how does it stack up against iPhone 7, iPhone 7 Plus and the upcoming iPhone 8? In this week’s issue of Cult of Mac Magazine, you’ll find that story and more. Get the latest on iPhone 8 facial recognition that will amaze you. 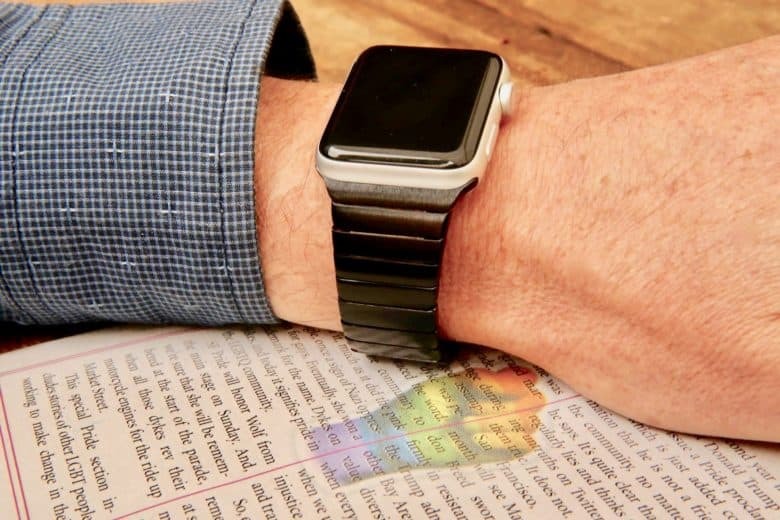 And, check out the classic Speidel Twist-O-Flex watch band. 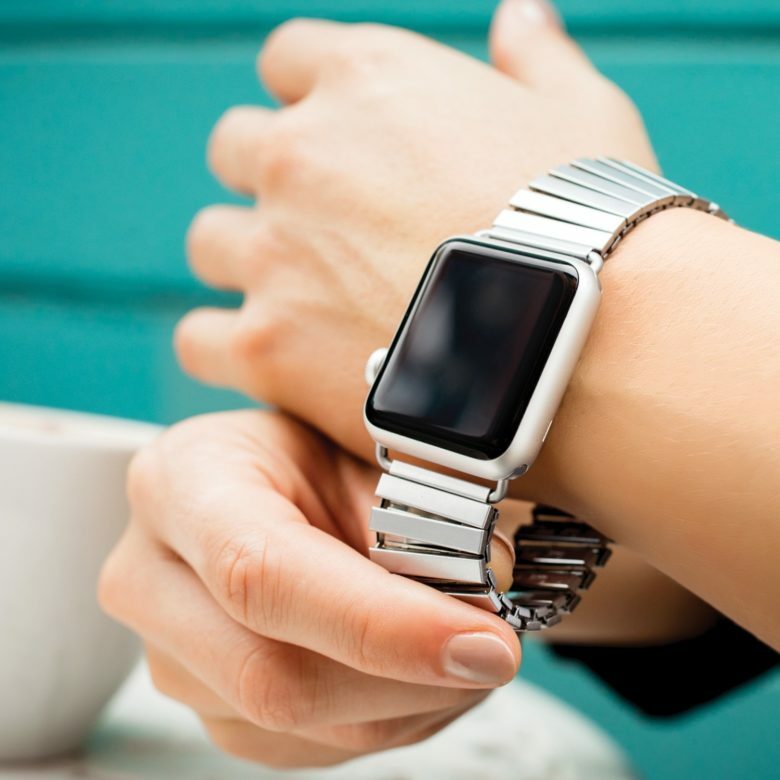 All the rage mid-century, this stretchy stainless steel band is now available in our Watch Store. Get your free subscription to Cult of Mac Magazine from iTunes. Or read on for this week’s top stories.